Authority sites, blogs and forums for collectors. The Prehistoric Times our favorite Dinosaur magazine. The best source for collectors and dinosaur fans. Cretaceous Central for great photos of modern lines and sculpting small models. Dinosaur Toys Collectors Guide Dino DVD documentaries . Dinosaur Toy Blog the other Dinosaur Collector site. The Dinosaur Toy Forum great place for latest releases. 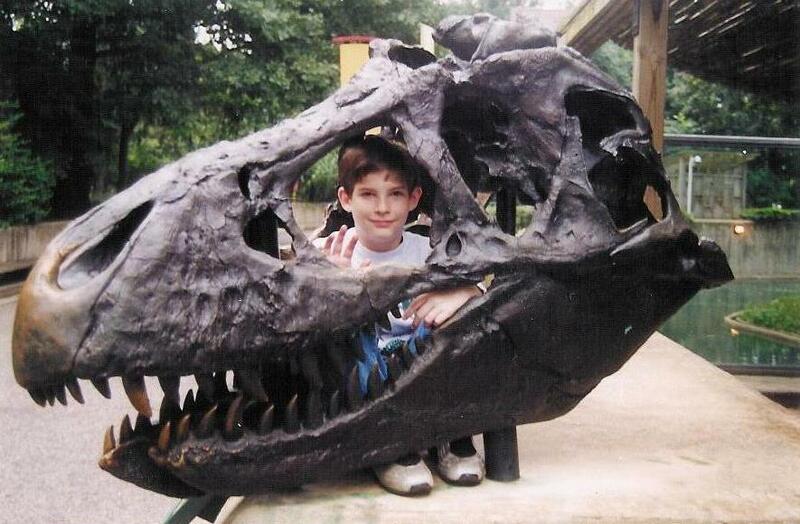 Ethan's Dinosaurs this site will be useful to parents and other caregivers of kids who love dinosaurs. Good site for cynodonts and friends. Wolfgang Hein blog dioramas, not just diorama but the design process. Wolfgang uses many of the same Safari, CollectA and Tamiya products we use for dioramas but he does it better. JP Toys a leading Jurassic Park site on the net with great pictures of JP and Chap Mei figures. Plesiosaur directory: lots marine reptiles best place on the web for prehistoric seas. Primeval Prime Time Dino DVD documentaries. Realm of Rubber Dinosaurs: Lost track of this site for a while but very good source for minor lines as well as covering major series. My companies pages were based on the original site. Very True Things: best site for info on Metal RPG Prehistoric figures. If you are into gaming look here. Thescelosaurus my favorite dino info source. Safaripedia highly recommended for public information on popularly made figures. Abby and Ashlee Donner recommend All About Dinosaur Teeth. Home for Museum Companies and companions. The Safari Ltd home page. Places to look for Dinosaur toys and diorama supplies and models on the internet, I patronize these sites. Dan's Dinosaurs: has some hard to find companies and figures. The Dinosaur Farm home to one monstrous collection of dinosaur toys. A long time supporter of Dinosaur Collector and we encourage you to shop here. The Alchemy Works for materials to customize, sculpt, mold or cast figures. I use Wonder Putty to customize and repair many of the models seen in the dioramas. For Cavemen and Prehistoric Plants Steve Barber. Everything Dinosaur is a British based dinosaur company that is staffed by teachers and dinosaur enthusiasts and we spend our time trying to encourage young people to take a greater interest in Earth Sciences through their fascination with prehistoric animals. HLBS is back in the dinosaur figure bussiness. These are the guys that brought us Saurian Safari. I really liked their figures. Dinosaur Galore for Australian collectors and dinophiles.